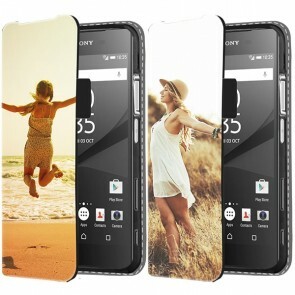 There’s almost nothing easier than making your own personalised phone case for the Sony Xperia Z5 or Z5 Compact. We offer a large assortment of case types, such as hard cases and wallet cases! Once you’ve found the case type that you want, simply click on “Design now” and get started. In our editor, you can upload a photo directly from Facebook, Instagram or your PC and begin editing! Reposition, rotate and resize the image until you’re completely happy with the result! To finish off your personalised phone case, add a quote or saying that has some meaning to you and that’s it! You’re finished! Send it off to us and we’ll get to work on your order right away. 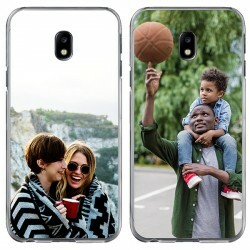 Don’t wait any longer and get started on your custom phone case today! 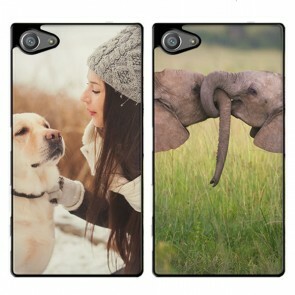 Are you having trouble finding the right image for your custom phone case? Don’t fret! 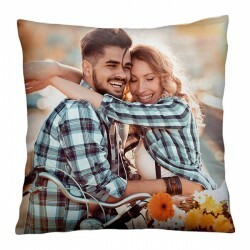 Directly in our editor, we offer a large variety of designs and patterns that you can choose from. We’ve sorted these designs based on popularity and style! But let us help you out a little. Think back to that one amazing vacation you had with your partner or family and that one photograph that you have with them that makes you think of the great times. 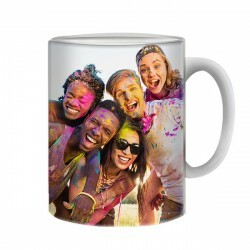 Take that photo and place it right on your custom phone case. Once you’re done editing your image, head to checkout and choose one of our easy-to-use payment methods, including Visa, MasterCard and PayPal! Do you have any questions about the status of your order or about the designing process? Don’t hesitate to contact our support team at support@gocustomized.co.uk at any time and they’ll get back to you as quickly as they can! 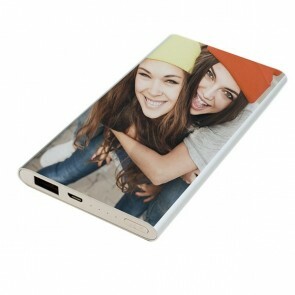 We hope you enjoy making your personalised phone case here at GoCustomized.